This 1957 publication was the first hymnal edited by Don Hustad for Hope Publishing Company. It was considered a landmark in its day and contains a wealth of traditional hymnody from that era. 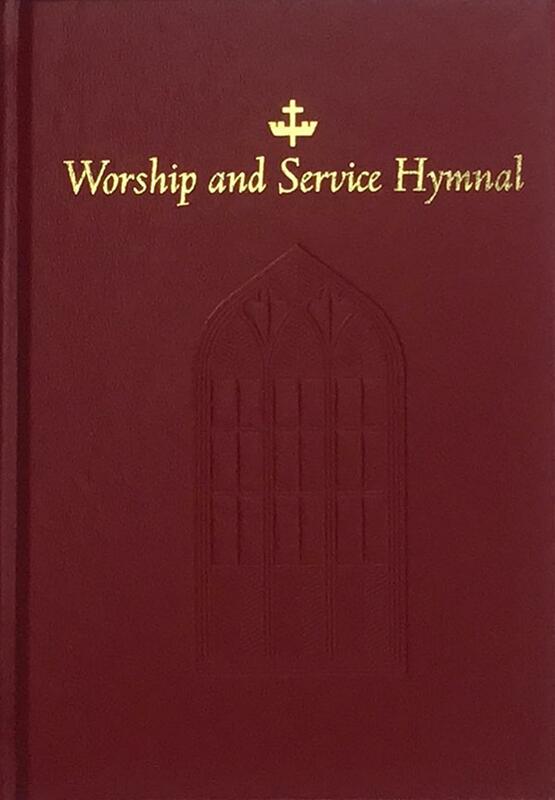 IMPRINTING - A very popular option for customers, it is possible to add an identifying church imprint at the bottom of the outside front cover of your hymnals. This special service requires two weeks for completion. Spiral bound books cannot be imprinted.